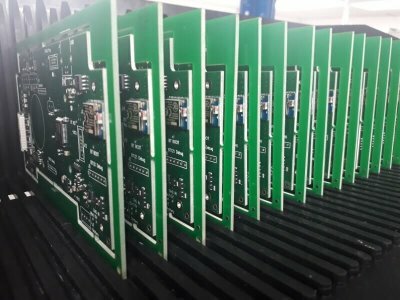 We are delighted to announce that the Emego is now in its final stage of production and the first batch of Emego units are being put under some intensive tests by our Design Engineers. Early reports indicate that they have all so far passed with flying colours which is great news and a great testament to GSPK Design who designed and are manufacturing the Emego. 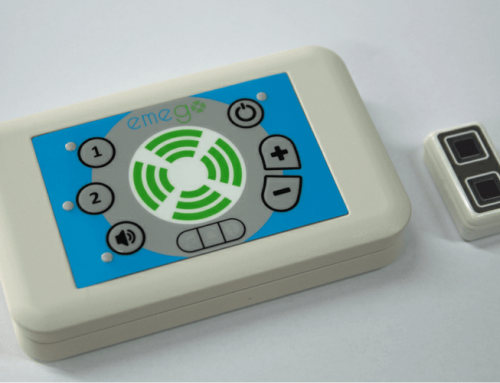 We hope to bring you a firm date for launch very soon and will be going live with a purchase page on the Emego website very soon. 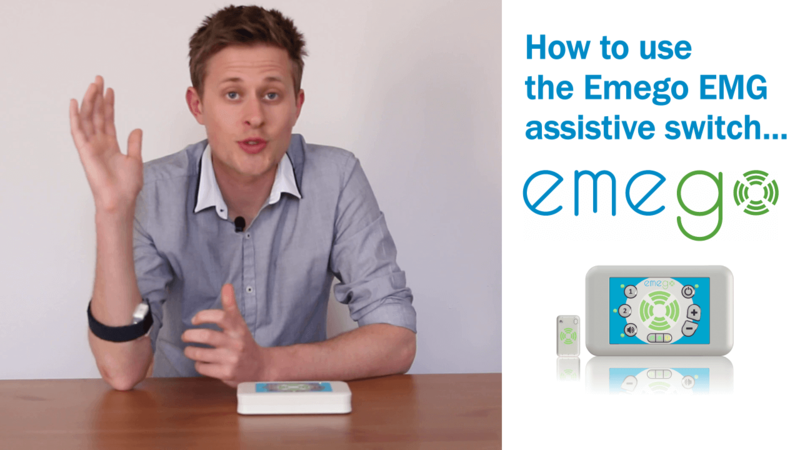 A series of demonstration videos are currently being filmed in-house to show you how the Emego works in a bit more detail. 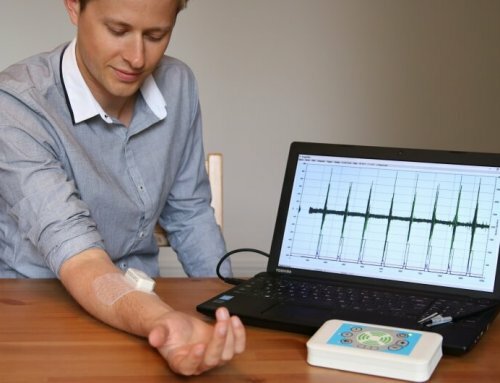 Jack, Emego’s Marketing and Business Development Manager has been working with a range of initial users from around the country and has been gathering important feedback to create content that answers frequently asked questions. 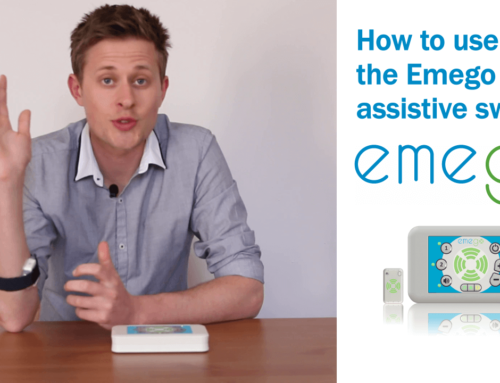 This is being done through the videos as well as documentation included in the Emego kit. A starter around computer access in schools, and information about integrating additional equipment like doors into an environmental control system. 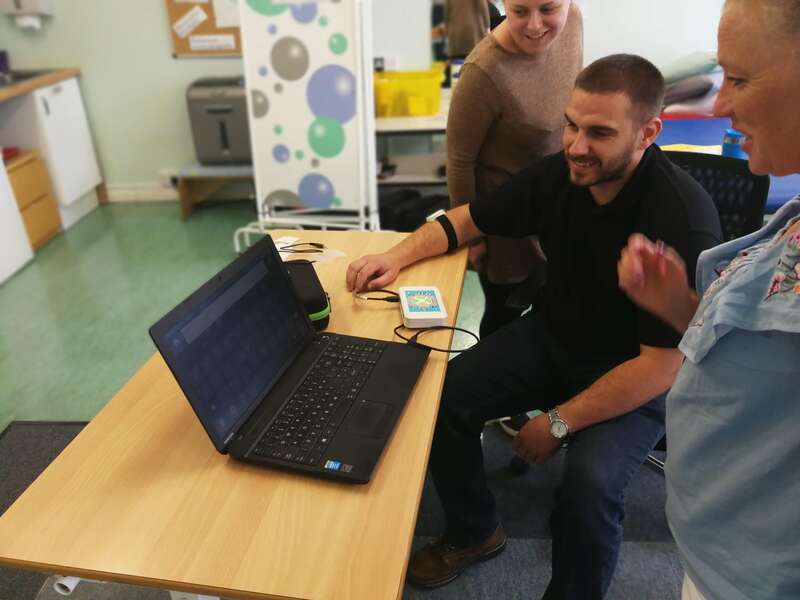 A number of visits to assistive technology hubs around the UK have already taken place and with some already in the pipeline, we are pleased to offer you the chance for you and your team to have a presentation and demonstration of the Emego switch. These presentations are great to slot into any of your team meetings and give you the chance to see the switching technology that you may find useful for certain clients. Get in touch if you would like to book a presentation and demonstration using the button below. Please fill in the details below and a member of the Emego team will be in touch. Yes please, I'd like to be kept updated about the Emego. 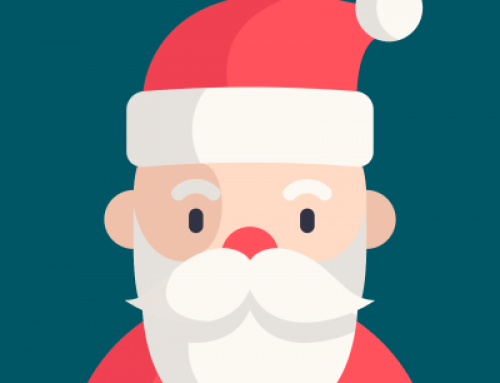 The finishing line is in sight! 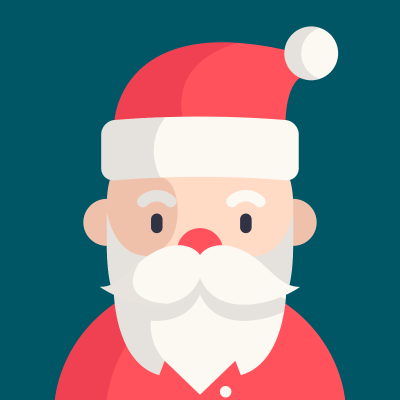 That’s it from the Emego team this month, we will be in touch very soon with the official launch of the Emego! It’s been a fantastic project to work on over these past three years and we look forward to seeing people use it. 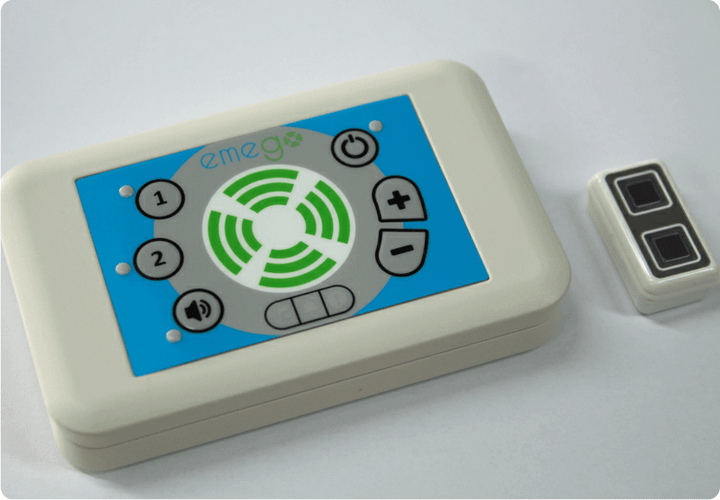 Emego is set to give voice and communication abilities to people with severe disabilities and revolutionise EMG switching technology. 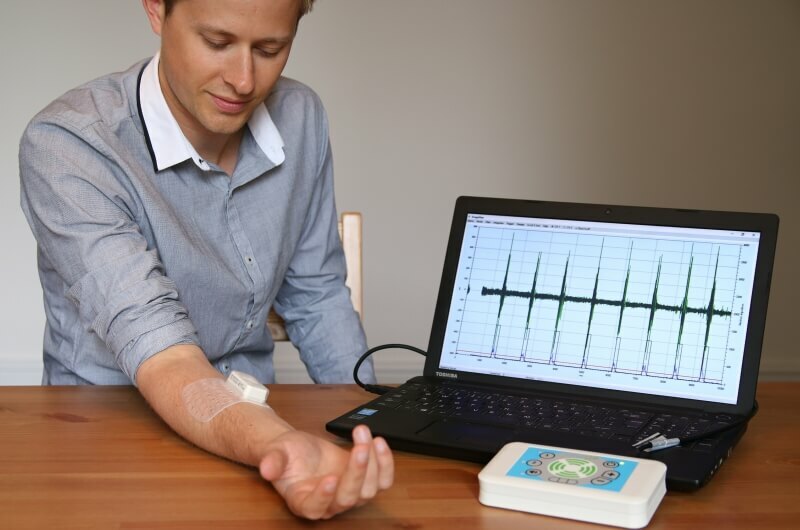 Emego uses electromyography (EMG) to let the user control applications via a wireless switch sensor. Created for those with severe disabilities to retain independence.